There is no ccenhancer folder. Ccenhancer is a single exe file that just sits there and doesn nothing until you need it. I'm not seeing any restrictions on winapp2.ini and trim.bat. Everything is normal, then it asks me to open Ccleaner, run Analyze and close it. After doing that, Ccleaner opens again with an error message saying no update is available. Apparently the crash happens when it tries to start ccleaner.exe /DEBUG. Man, this is turning out to be quite a headache. That's the problem right there. When I enter this command, the same thing happens as when trim.bat enters it, i.e., Ccleaner comes up saying "no updates available". This happens even when you remove the winapp2.ini file from the Ccleaner directory. Now that we know where the problem is, do any of you have a clue as to how to solve it? 1. 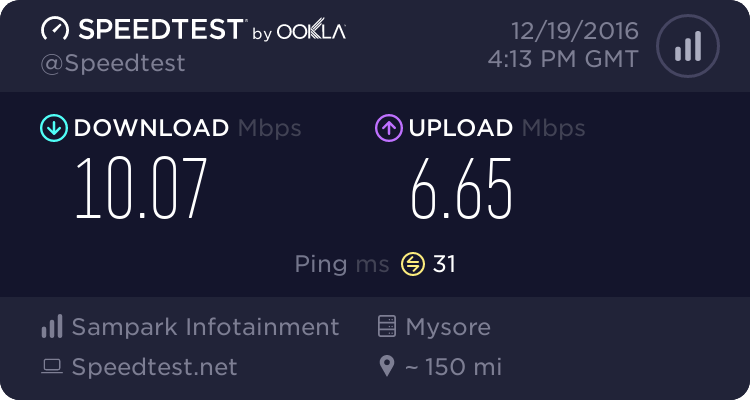 Disconnect from the internet/wifi . 2. Are you using windows firewall or 3rd party firewalls? 3. Pray for a while, run trim.bat in safe mode with networking. I've been checking on Google and it seems this is a bug in Ccleaner. Others are reporting the same thing and there's no clear cut solution just yet. CCleaner is a good program to clean PC. I used it since 2009. I don't like the new version about the new window title.